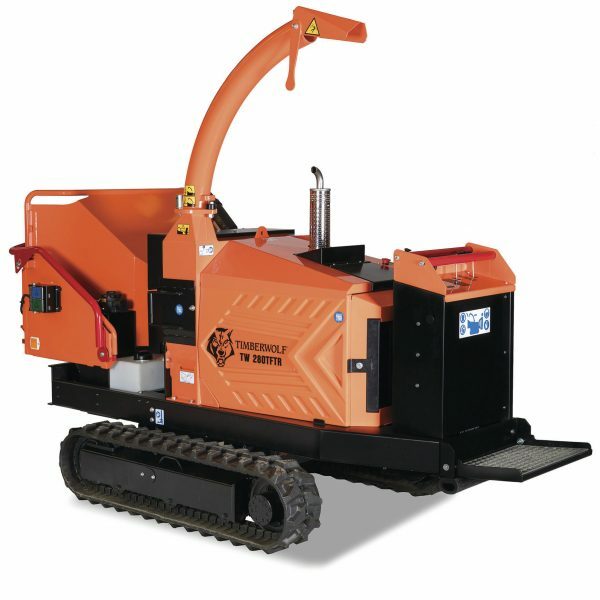 When the job takes you ‘off road’, you need a wood chipper that’s up to the challenge. 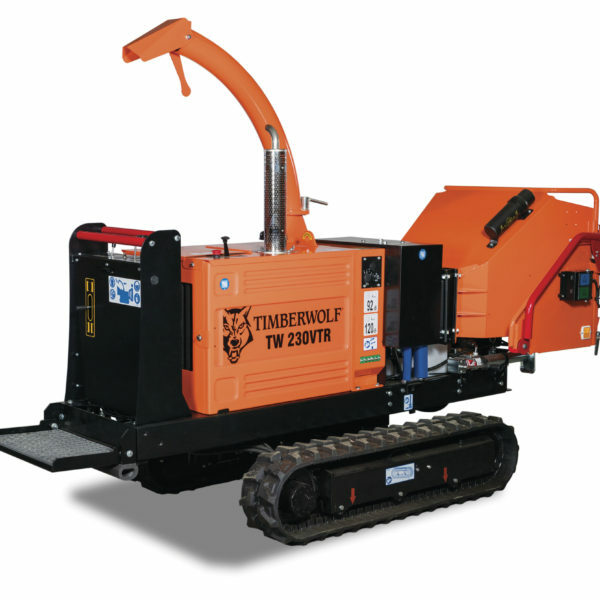 Look no further than the extensive range of tracked hydraulic wood chippers from Timberwolf. 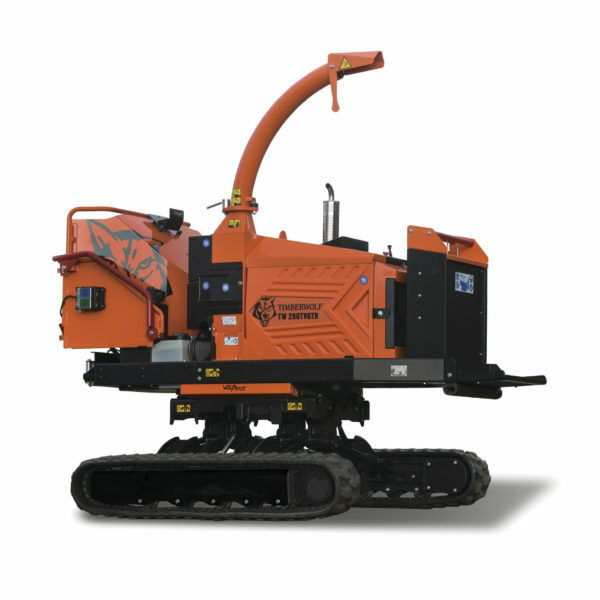 Whether your requirements include areas with difficult or narrow access, soft ground conditions, or uneven and sloping ground, there is a Timberwolf to suit.